Girls!! are you always getting trouble in hidden blemishes and dark circles? If yes, then, you need some tips and tricks about how to hidden them. As we know that concealer is the makeup tool which hides dark circles, blemishes, acne and other spots on face. Concealer is easily available in pakistani markets and also comes in different shades, You can use it according to your skin tone. Applying concealer is also a tough task for everyone, If you do not know how to apply Concealer perfectly on your skin then here is a little video tutorial which can help you to learn how to apply concealer in easy steps. Here in this video, you will find how to apply concealer perfectly. This video tutorial will definitely help you while apply concealer. Concealer applies with the help of brush, You can also apply it with your fingertips. 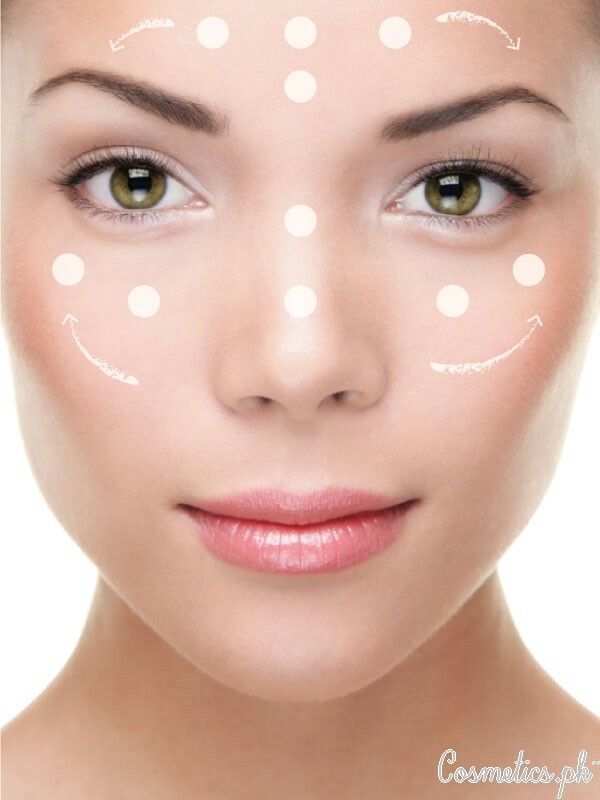 Before starting makeup, use concealer to hidden all the spots and dark circles on face. It gives a flawless look and even skin tone. Let’s check out this video tutorial below. Share your views about this video below in a comment box, Also share this video with your friends and cousins. It is very helpful post for girls.